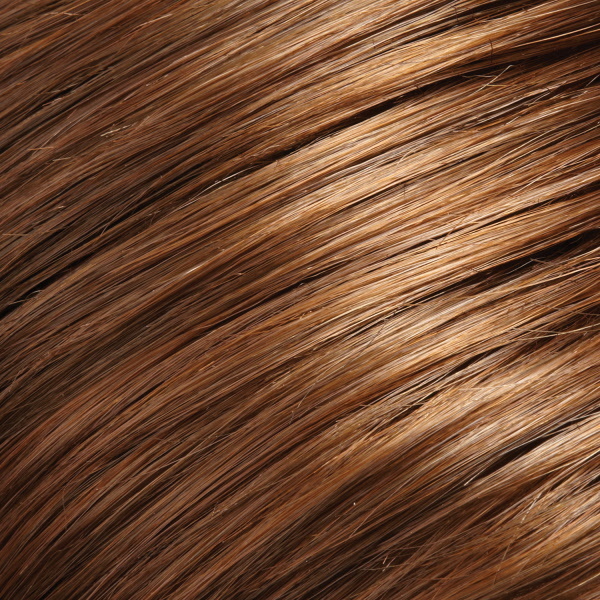 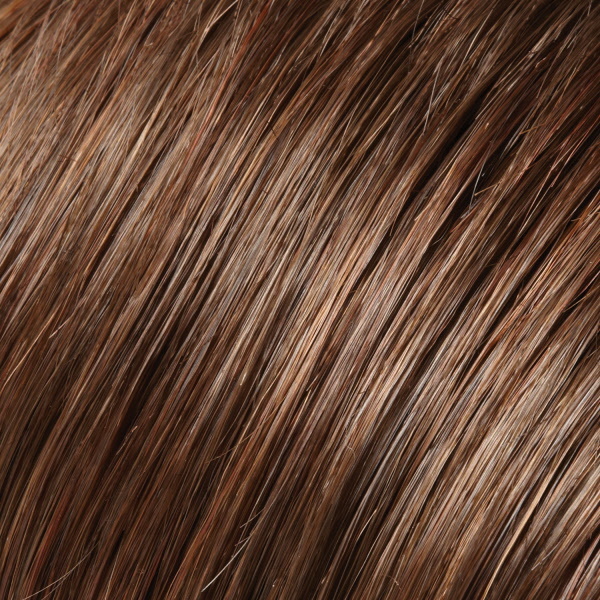 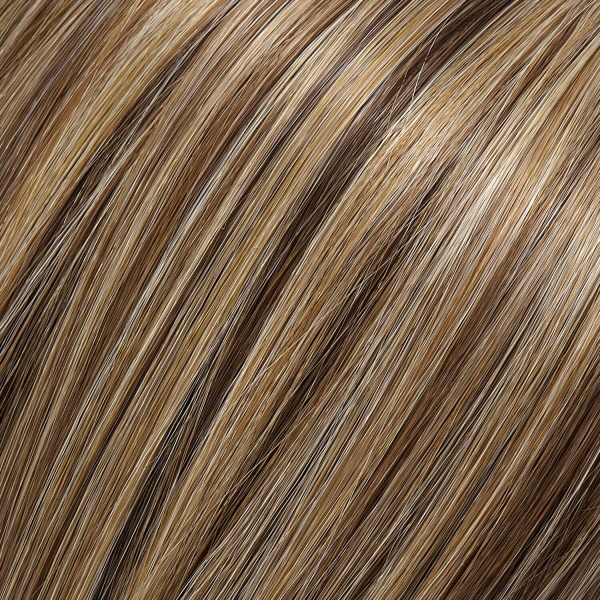 Top Level by Jon Renau is a long, layered, and loosely waved synthetic top piece. 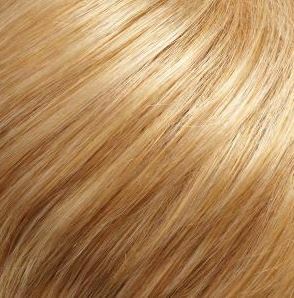 It can be worn at the hairline or slightly behind to integrate with your own hair. 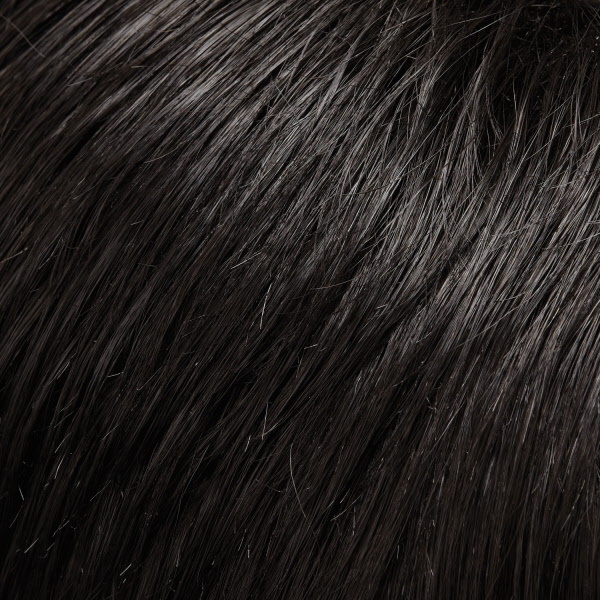 The density and layering of the Top Level top piece adds body, length, and fullness to your fine or thinning hair. 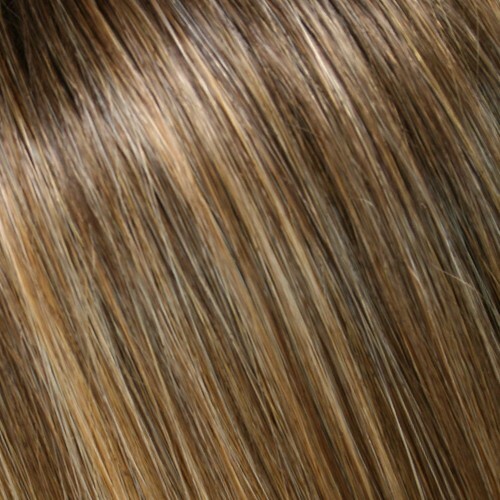 The hair is softly waved out of the box and creates a glamorous and voluminous look in seconds. 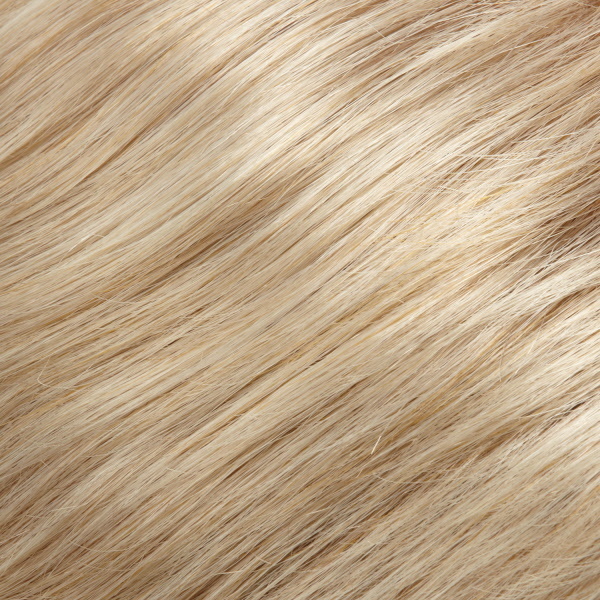 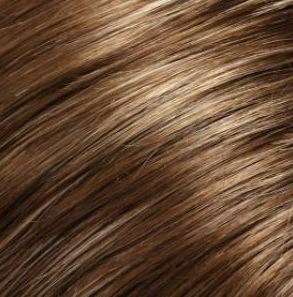 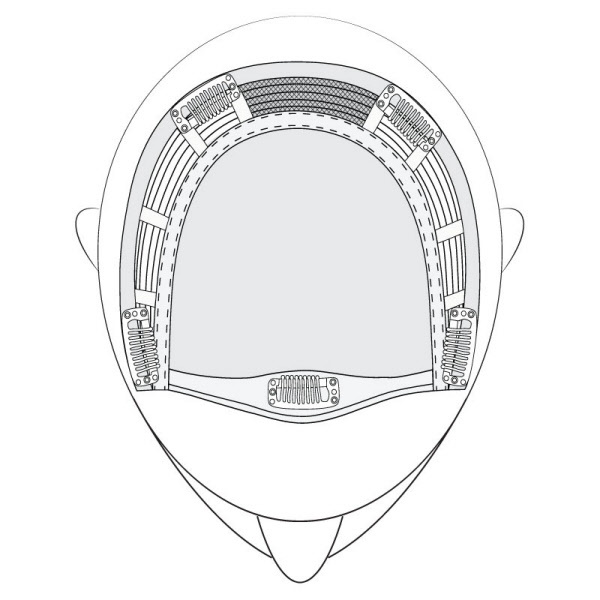 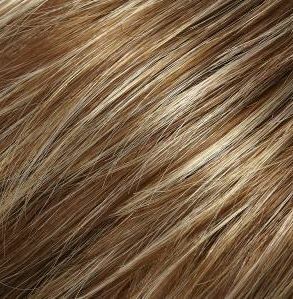 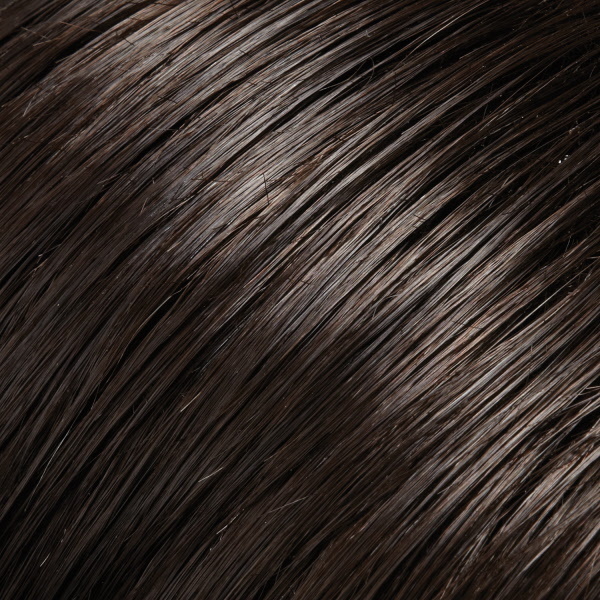 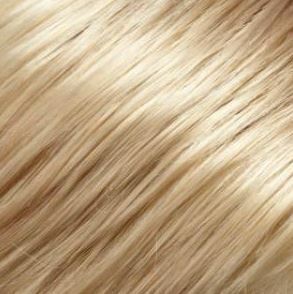 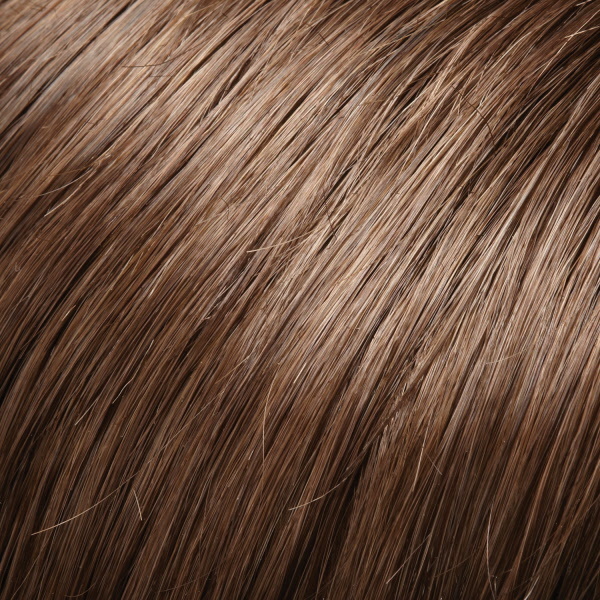 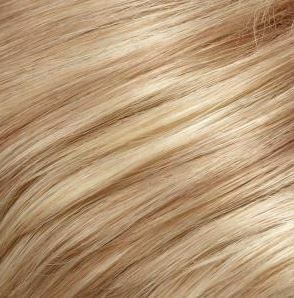 The 1/8” Folded Swiss lace gives a natural hairline that is comfortable and natural, regardless of the placement. 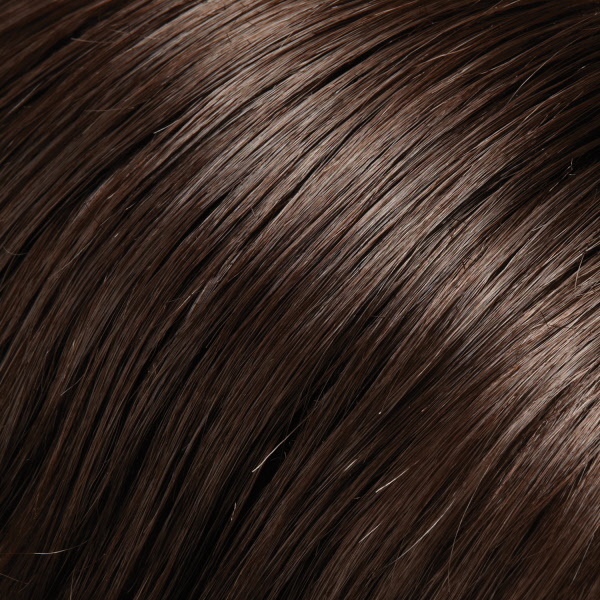 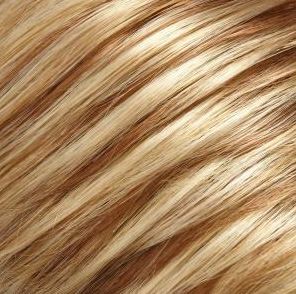 The double monofilament top provides multi-directional styling, looks like natural hair growth, and feels extremely soft to the touch. 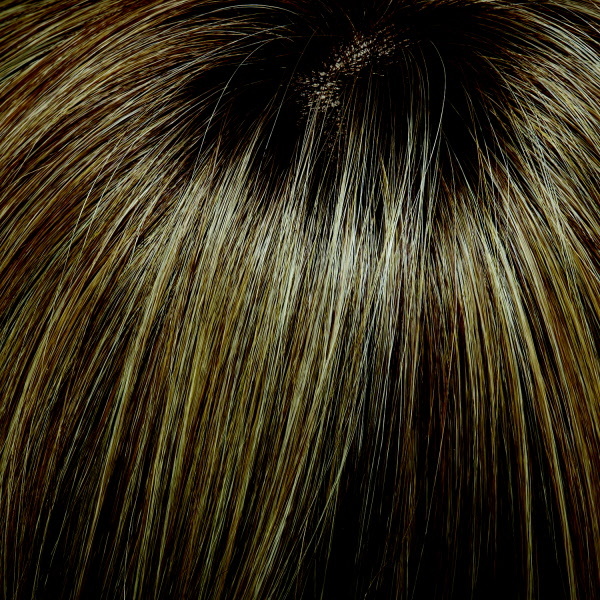 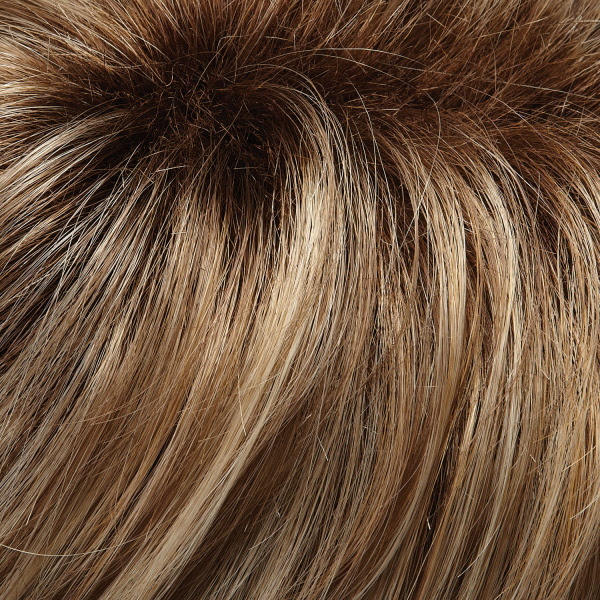 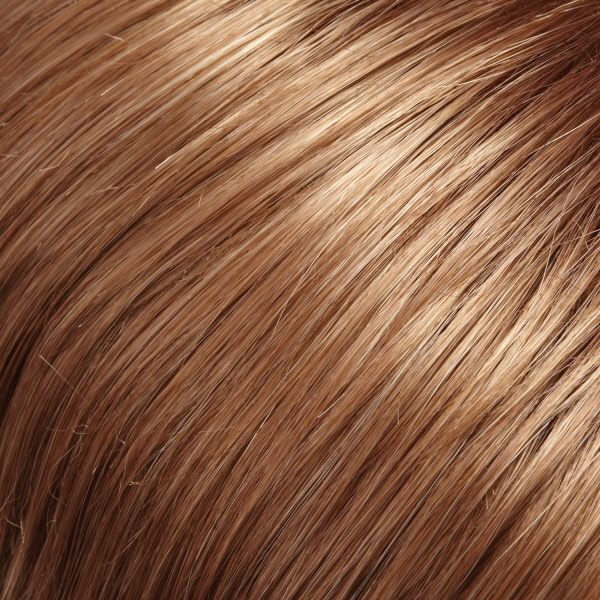 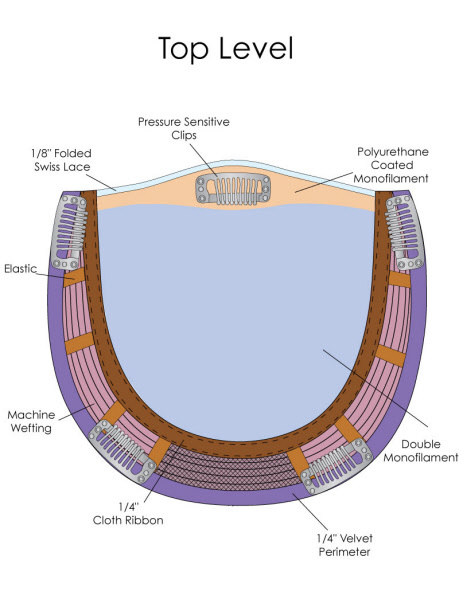 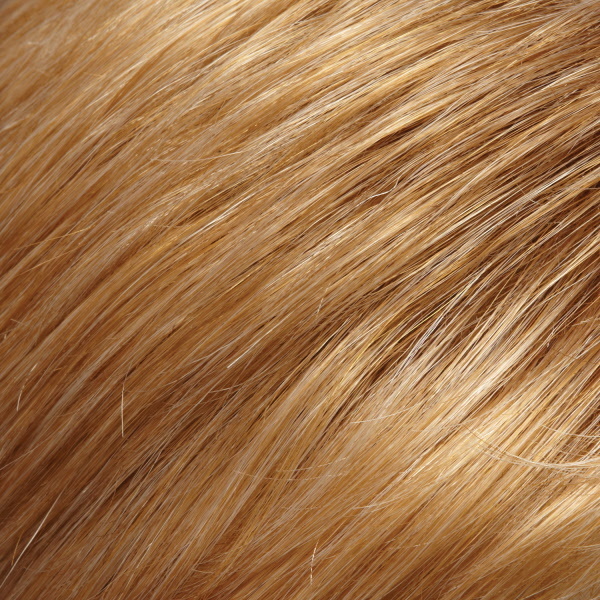 The extra layer of monofilament makes it perfect for anyone with a sensitive scalp or experiencing hair loss. 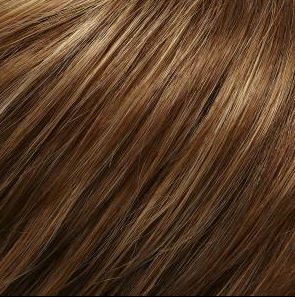 Comfortably secured on the crown with an integratable base, this long topper falls over the shoulders in natural waves, adding gorgeous length and body.